Houston Security Installations and Security Services are so important to business owners and facility managers. 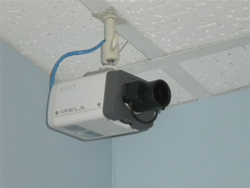 We offer a complete line of security products for today's modern facilities. Please give us a call at 713-266-6464 to discuss your security system and security installation requirements with a friendly, Highlights Electrical professional today! 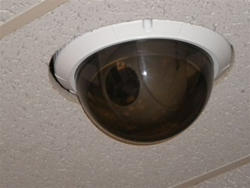 Security Cameras, Card Entry Systems, Bio-Metric Access Systems and Recording Equipment are only a small part of the security package offered by our professional staff at Highlights Electrical. To learn much more about the many advantages offered by the competent professionals, as well as those available within our Houston security installation services, please give us a call at 713-266-6464 today! Our experienced security, lighting, electrical contracting and construction staff are always happy to assist you with any of your questions and needs in the Greater Houston Metropolitan Area, as well as across the U.S.A.